We are now ready to accept order for new Yamaha R1 2012/2013 model. 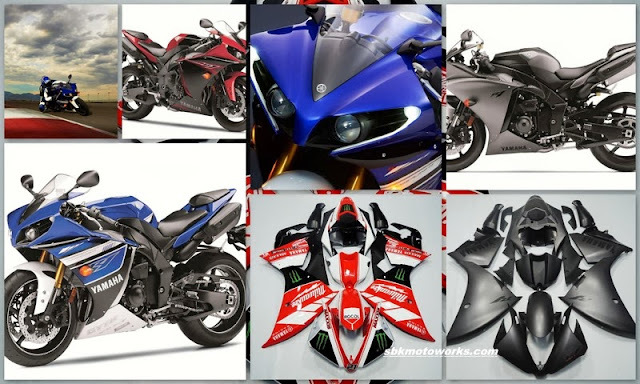 We provide the best after market fairing in the market. Get your own design and Ride Your Pride! You may contact our Sales Rep Ijat at 019-2233904 or call any of our dealers near you.